On Sunday, December 23, we will have ¡Feliz Navidad!, a family storytime in Spanish. 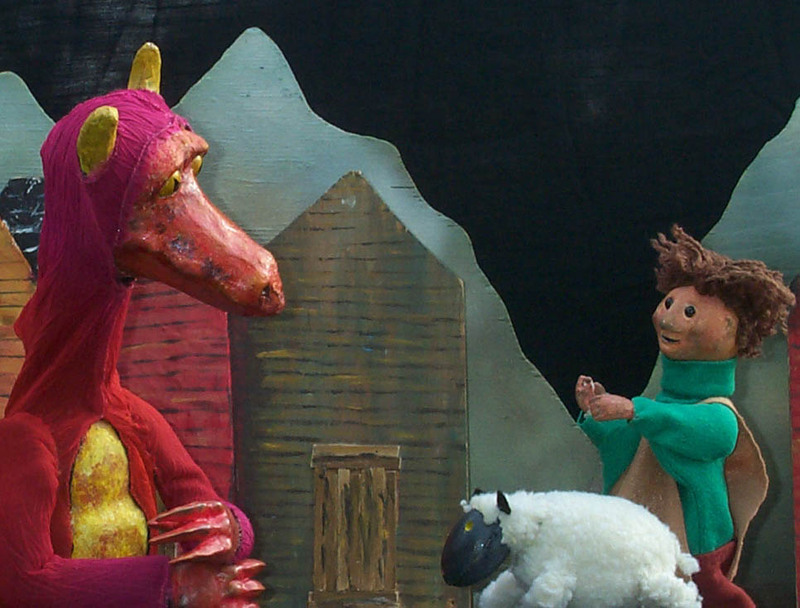 The following Sunday, we will have Lionheart Puppets perform The Reluctant Dragon. Both programs are at 2 p.m.
On Wednesday, December 26, Stories & Stuff for children age 4 & 5 will be at 10:30 a.m. and 2 p.m., and the family program Pajamarama is at 7 p.m.
On Thursday, December 27 at 4 p.m., there will be a special holiday Jeopardy game for children seven years and older. Tags: Bilingual, children, computers, español, families, parents, storytime, and The Trove.